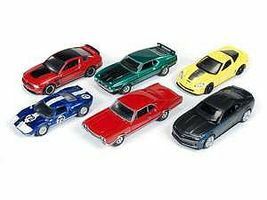 Shop online for 10 autoworlddiecast diecast model cars at discounts up to 18%. 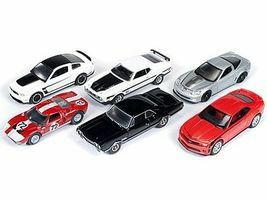 This is the 1/64 Scale AutoWorld Diecast Set (6 Cars) Diecast Model Car by Auto World Diecast. 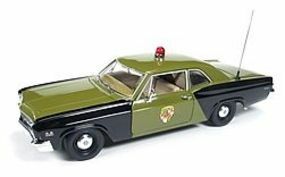 This is the 1/18 Scale 1971 Dodge Charger White Bear Diecast Model Car by Auto World Diecast. 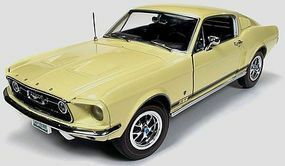 This is the 1/18 Scale 1967 Ford Mustang GT 2+2 Diecast Model Car by Auto World Diecast. 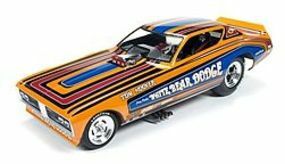 This is the 1/18 Scale 1970 Dodge Charger RT Diecast Model Car by Auto World Diecast. 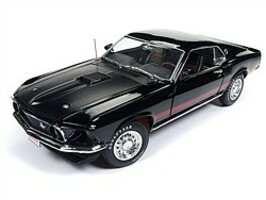 This is the 1/18 Scale 1972 Fosters King Cobra Mustang Diecast Model Car by Auto World Diecast.